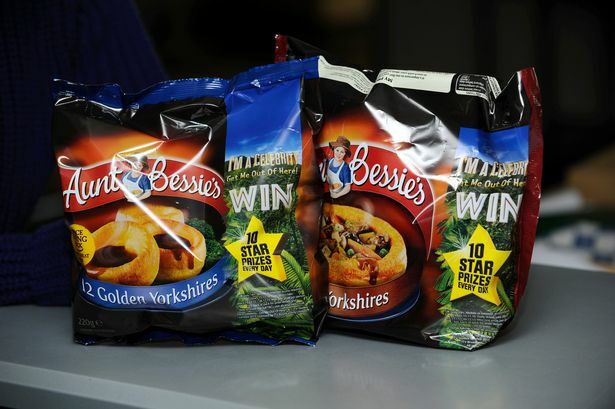 Hull-based frozen food producer Aunt Bessie’s is being bought by Birds Eye owner Nomad Foods in a deal worth more than £200m. The sale of Aunt Bessie’s, currently owned by the William Jackson Food Group, is subject to necessary regulatory clearances. 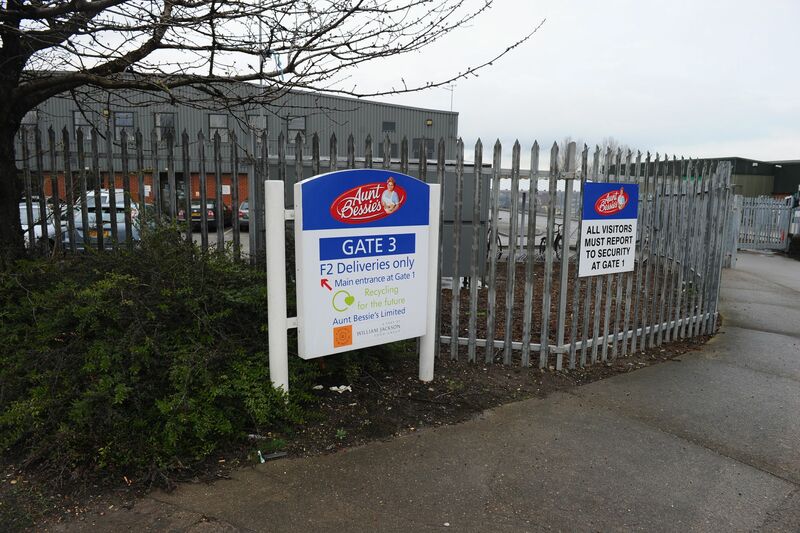 Aunt Bessie’s is based in Freightliner Road in Hull and currently employs around 400 people. Nicholas Oughtred, chairman of William Jackson Food Group, said: “As a responsible business owner we must do what we believe is right for every one of our businesses and this sale presents a great, long-term opportunity for Aunt Bessie’s. “Aunt Bessie’s has come a long way with us. We’ve invested heavily in developing the business and the brand, and Nomad Foods is well placed to take the business even further. Wayne Hudson, managing director at Birds Eye UK, said: “Aunt Bessie’s is a historic family brand built on strong values and quality product credentials. 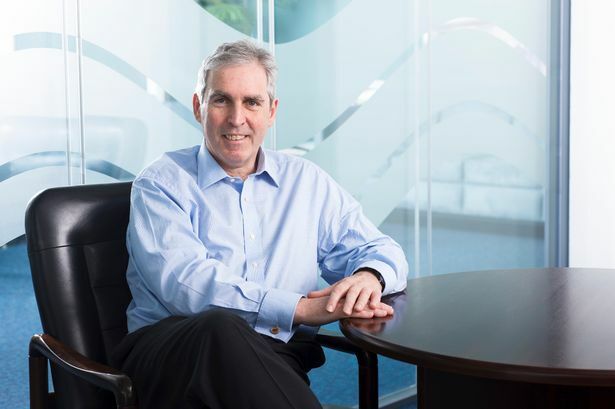 “We have long admired what the team have achieved and are excited to welcome around 400 new colleagues and such a well-loved household name to our business. Aunt Bessie’s colleagues were told of the sale earlier today. Stamford Partners acted as corporate financial advisor and Addleshaw Goddard acted as legal advisor to WJFG on the transaction. The sale is valued at around £210m, it has been announced. He said: “My great great grandfather William Jackson started our business in Hull in 1851 with a grocery shop on Scale Lane. “The business has changed a number of times over the past 167 years - many people will remember Grandways, our Jacksons stores and Crystal Motors from years gone by. 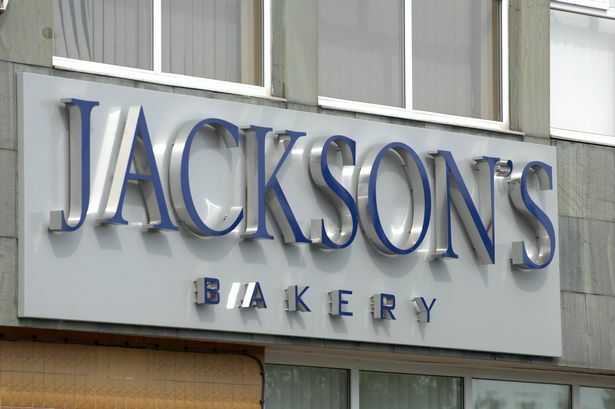 Jacksons currently also employs around 450 people at its bakery in Derringham Street, and has invested more than £50m into the site in the last seven years. Work is almost completed on its new £40m bakery in Corby, which will support the work the company does in Hull.